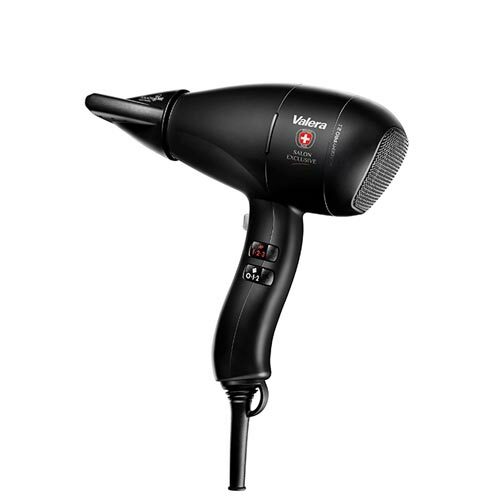 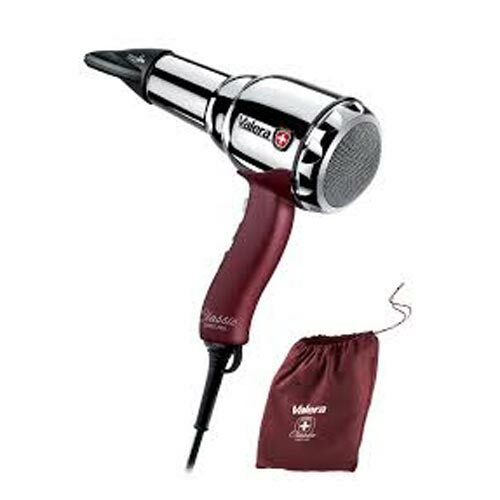 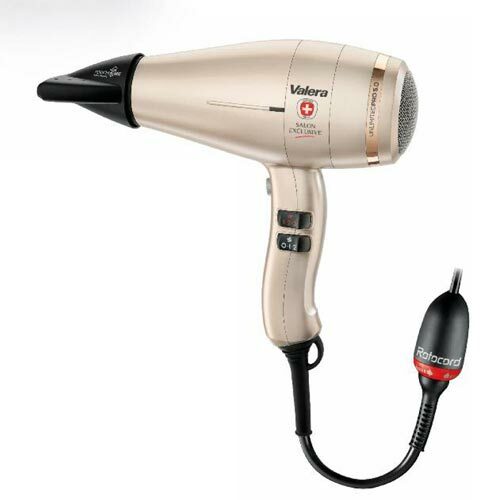 Premium chrome steel hair dryer, LONG-LIFE AC commutator motor and generator of ions. 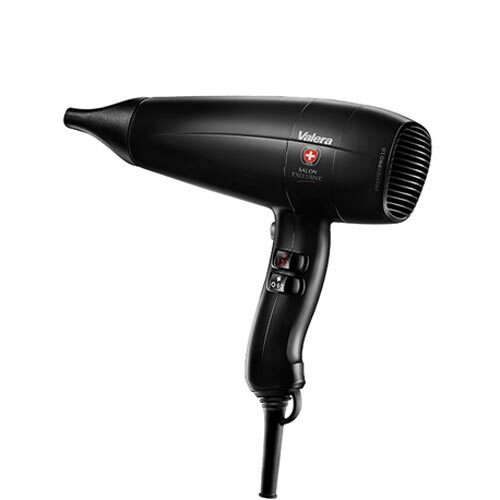 Wave SECURITYstrength, 6 air flow/temperature combinations and cold air button. 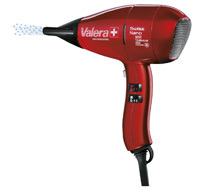 With protective bag and cold nozzle TOUCH ME.